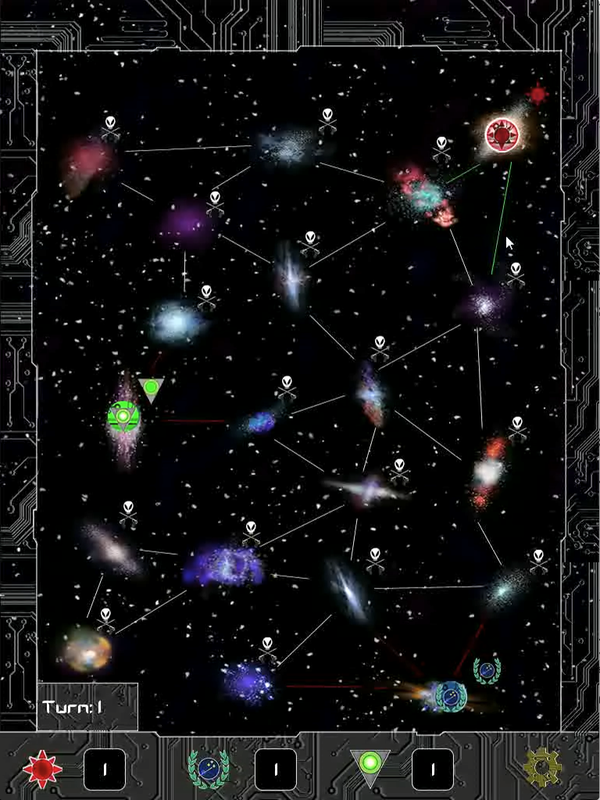 Galaxia Conquestum™ is a turn-base/arcade game. 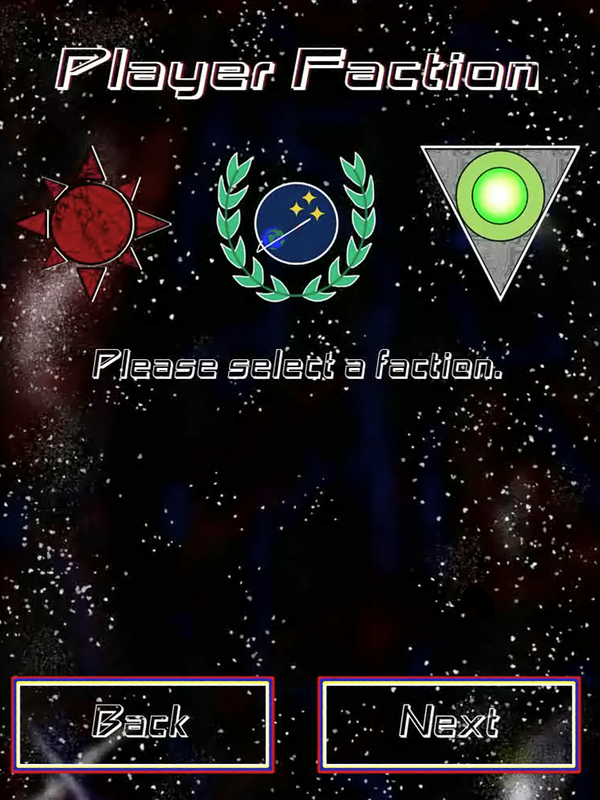 Select your faction and enter the galaxy map to strategically choose your galaxy to conquer. 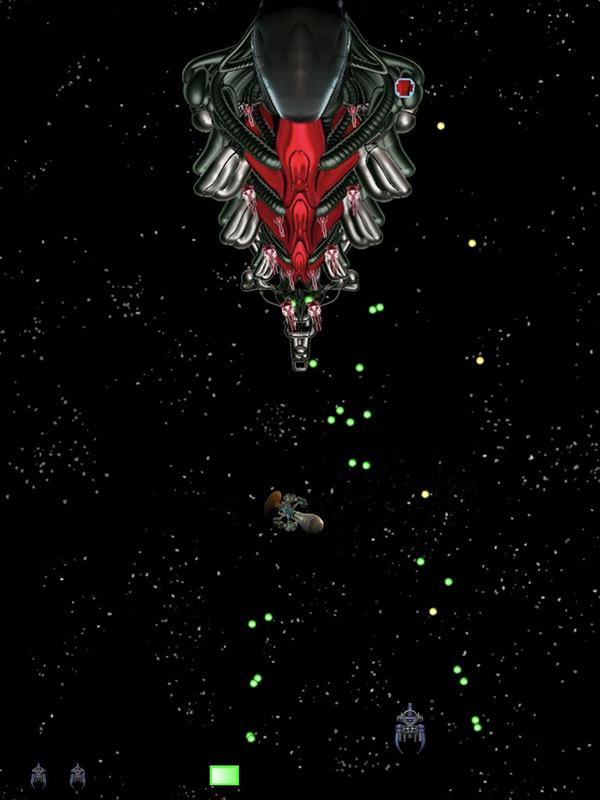 Then fight in a space arcade scrolling shooter to conquer that galaxy! Be careful, your opponent(s) can also attack you! 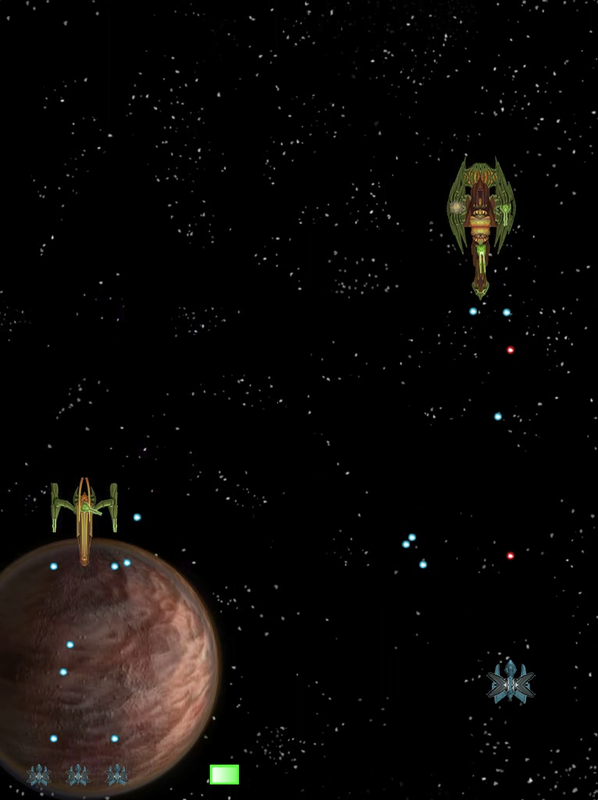 Defend your galaxy when attacked and bring the fight to your enemy on the next turn! © 2013 – 2016 Alien Octopus Studio. All rights reserved.